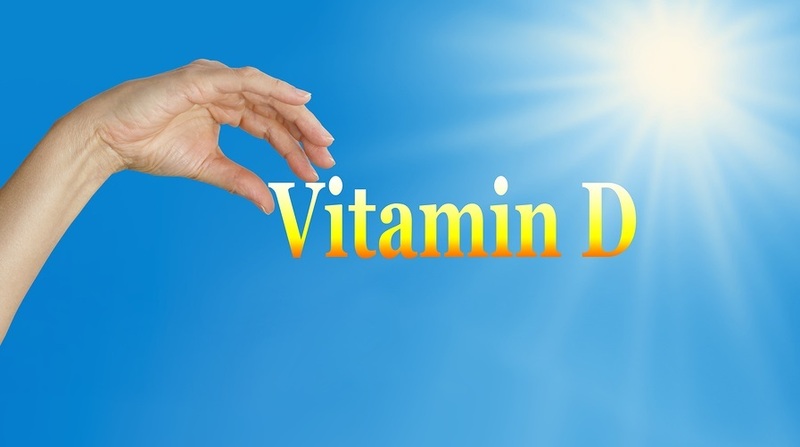 A study published June 15, 2018, goes beyond anecdotal experiences or theories that indicate vitamin D offers immune boosting protection against minor diseases such as colds, flues, and other respiratory diseases. It also offers protection against cancer. There have been other studies demonstrating vitamin D’s ability to protect against different cancers in the past. This latest study focused on breast cancer, which afflicts women more than any other cancer. The bulk of its focus centered on what serum levels of vitamin D did the most to prevent breast cancer. I take 10,000 IUs of vitamin D daily. They are tiny gelcaps that are easy to swallow.